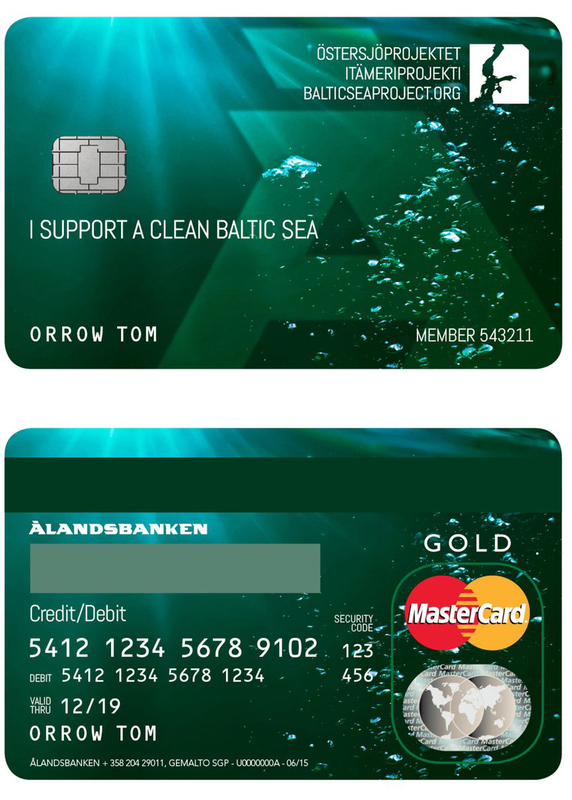 Ålandsbanken (The Bank of Aland) in Finland has won a Cyber Grand Prix for the Baltic Sea Card, a biodegradable credit card linking spending patterns with impact on the environment. 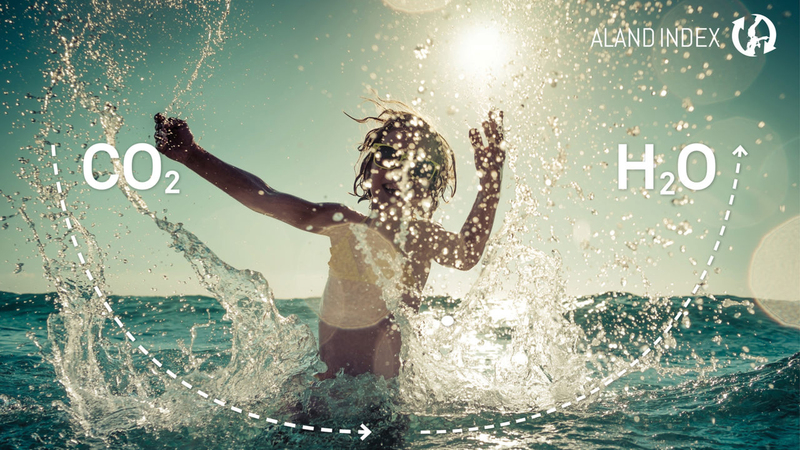 Ålandsbanken worked with MasterCard and KPMG to develop the Aland Index, calculating the environmental impact of each credit card transaction, based on general data from business partners, the financial markets and category codes. Each month a carbon footprint report is sent to customers, along with options for compensating for it through behaviour changes or donating to local or global initiatives. Over time customers are able to track their impact on the environment through comparative statistics. As sustainable change is created in collaboration not only with clients, the bank launched the innovation for free to any bank interested in balancing the score. The Baltic Sea Card/Aland Index campaign was promoted by RBK Communication, Stockholm, by executive creative director Mathias Wikström, creative directors Erik Larsson and Johan Phil, copywriter Jocke Enegren, head of digital Linda Wholfeil, COO Fredrik Linder, CEO Mathias Wikström, graphic designer Lars Anéer, account handler Johanna Lindberg, working with Aland Ålandsbanken brand manager Crista Tammela and brand director Anne-Maria Salonius. Filming was produced at DBY by CEO Marcus Johansson, producer Robin Magnusson and Noir by producer Martin Nabelek. Photography was by Viktor Fremling, Ragnar Ómarsson, Kustbevakningen. Illustration was by Parisgrafik. MasterCard design was by design director Charles Unger, brand director Judy Vigiletti, SVP business development ,Ola Höglund, marketing manager Frida Almgren.